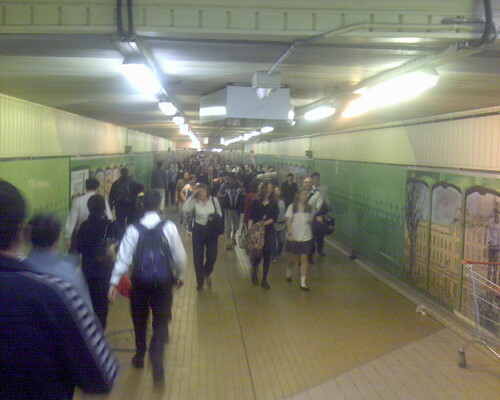 Looking down the tunnel from Central station to Railway Square, Sydney, Australia. This entry was posted in Photos and tagged Central, people, photo, station. Bookmark the permalink.